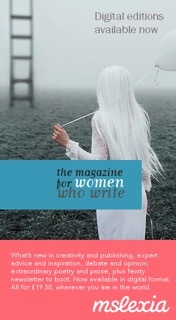 The Women’s National Book Association Writing Contest is now open! 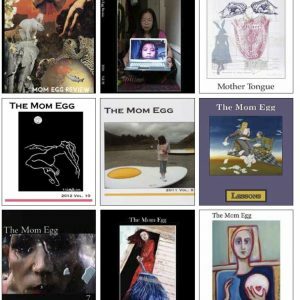 Submit Poetry, Fiction, Creative Non-Fiction/Memoir and Young Adult. 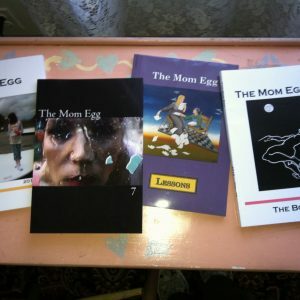 Publication for top 4 winners in each category and Cash Prize for first place winners.